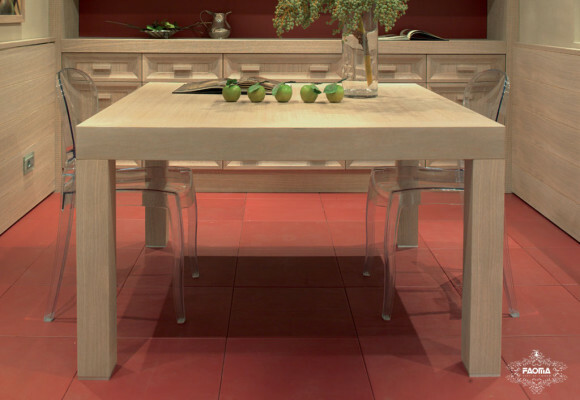 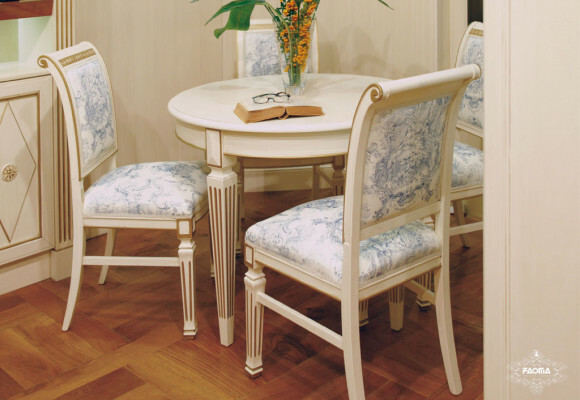 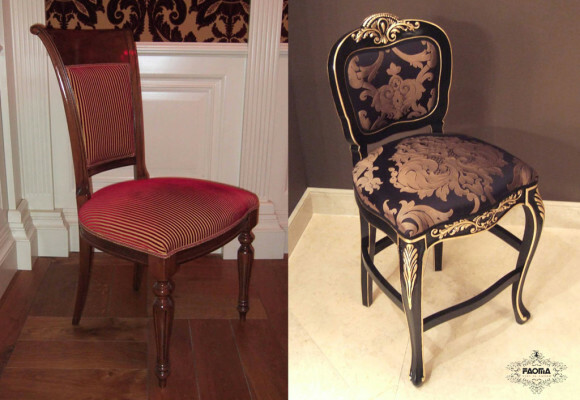 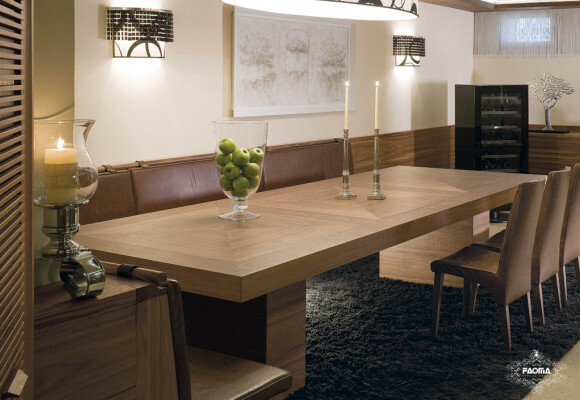 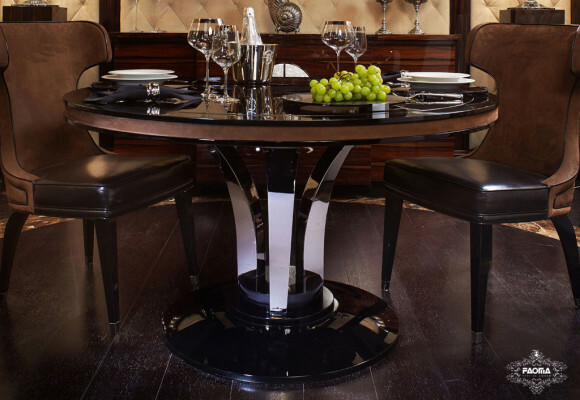 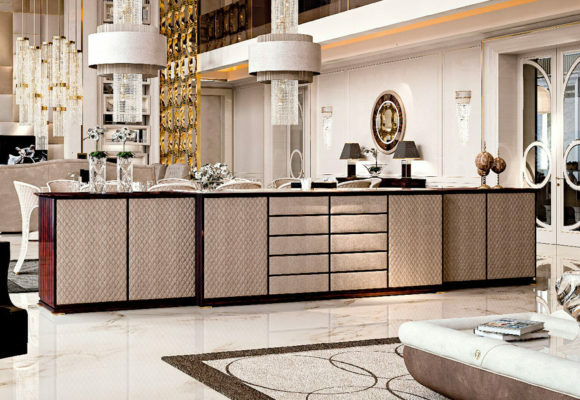 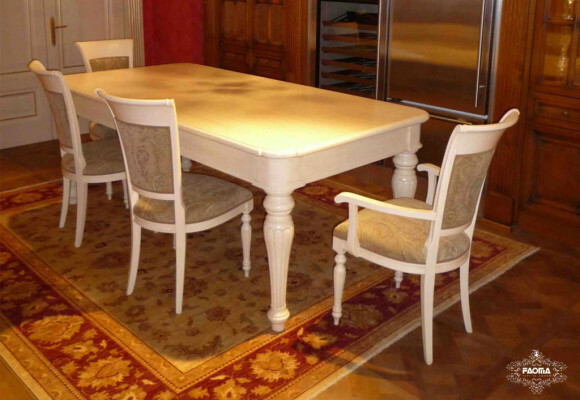 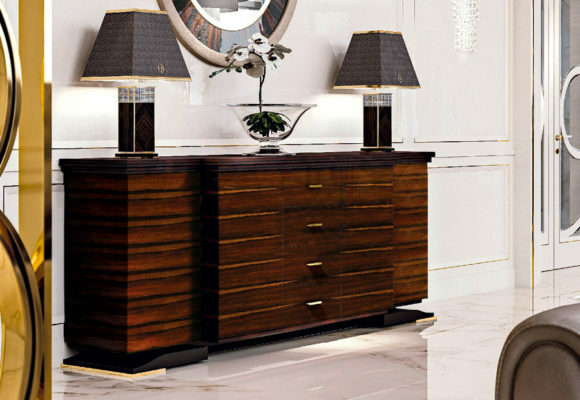 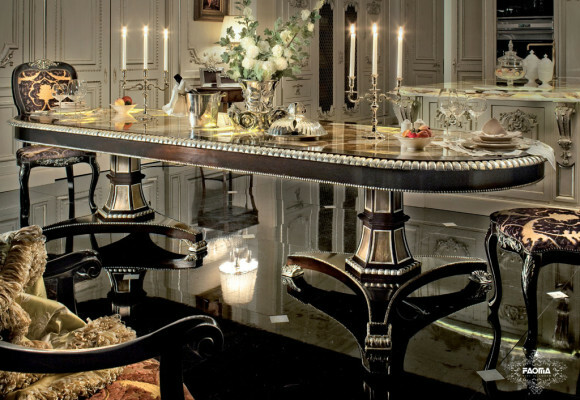 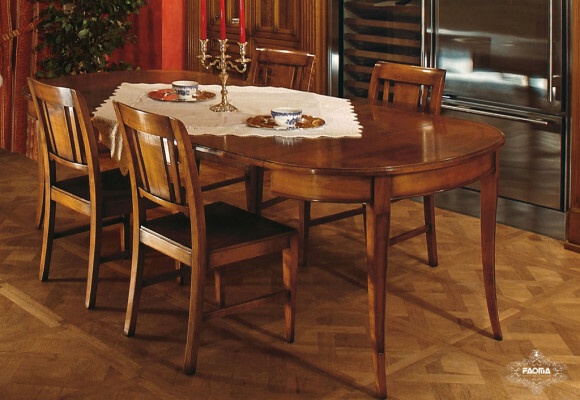 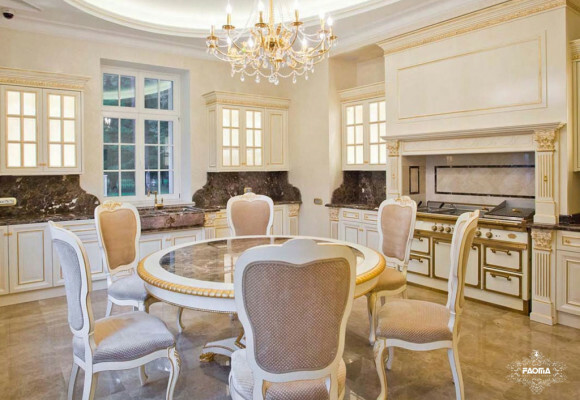 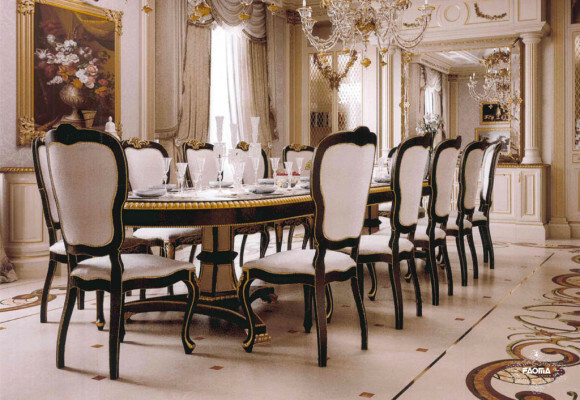 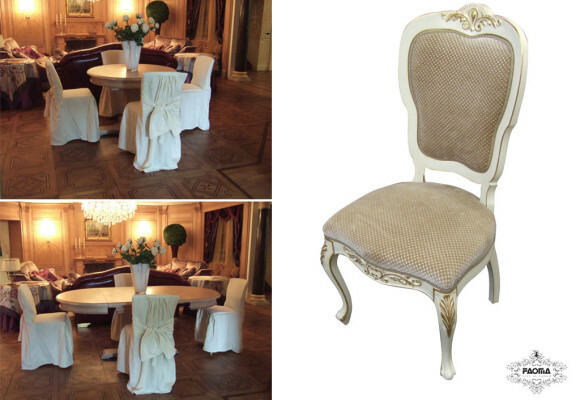 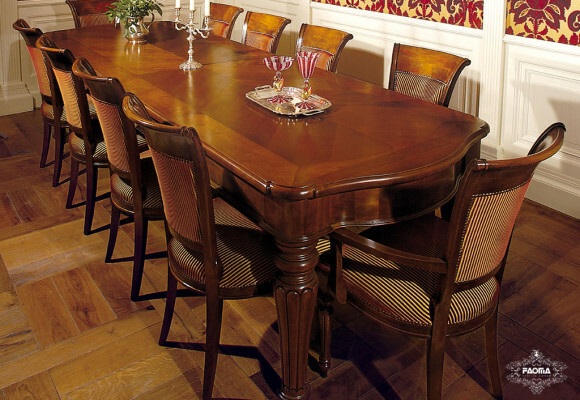 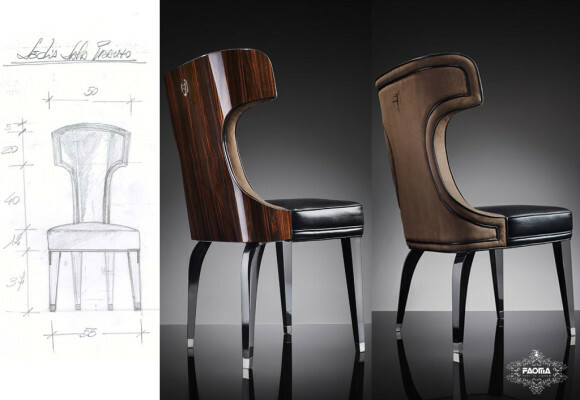 A luxury bespoke kitchen and annexed dining room deserve tables and chairs which exude class. 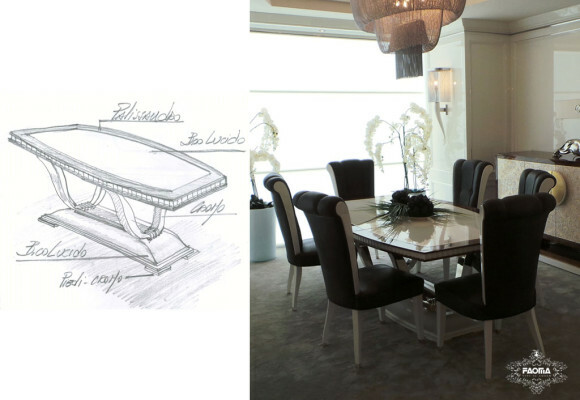 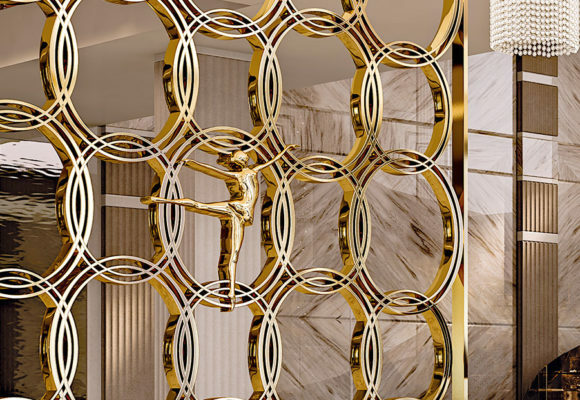 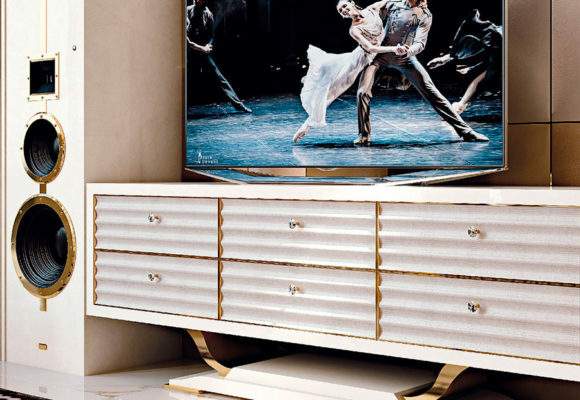 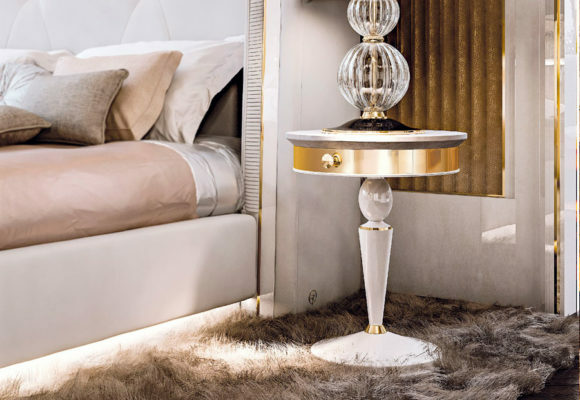 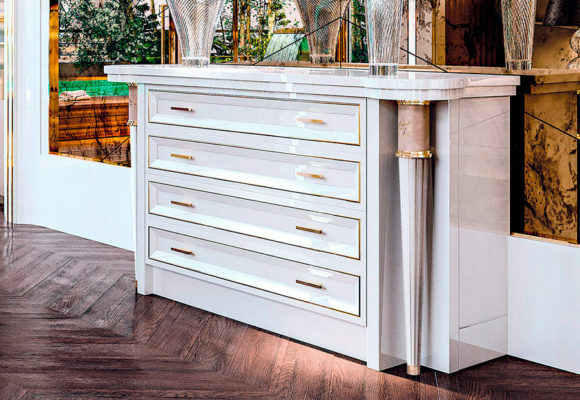 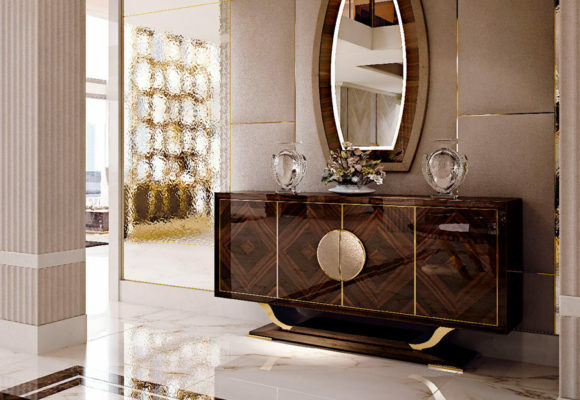 Faoma also designs and creates these furnishings in its luxury kitchen projects, perfectly matched to elegant interiors. 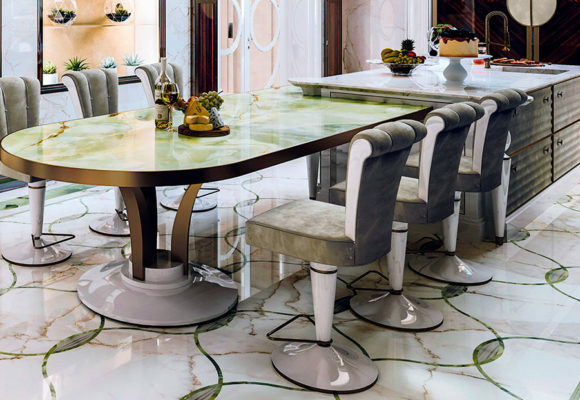 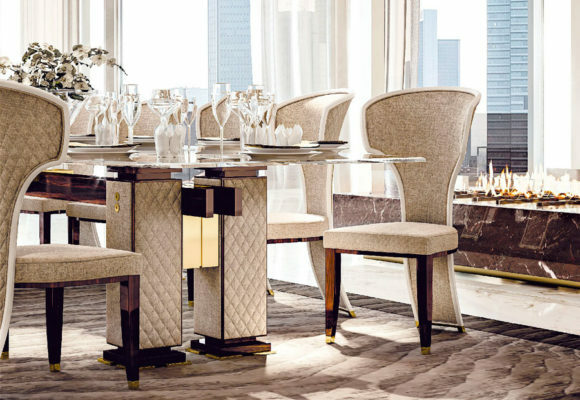 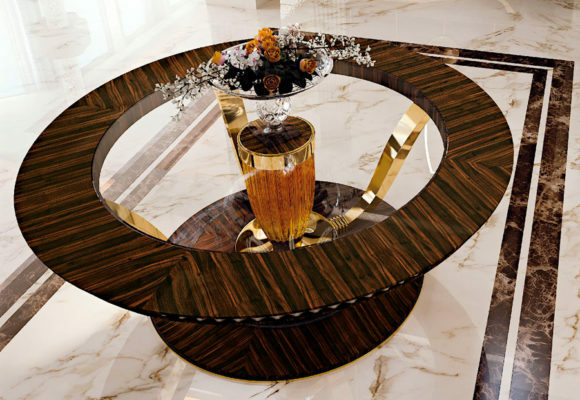 Discover our collections of dining tables and customised chairs, characterised by unmistakable elegance and high quality. 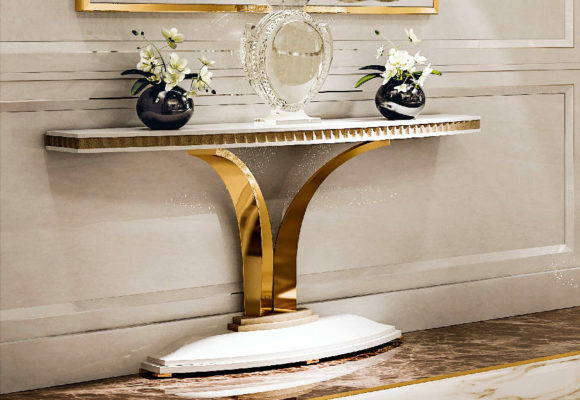 These accessories have been studied down to the finest of details. 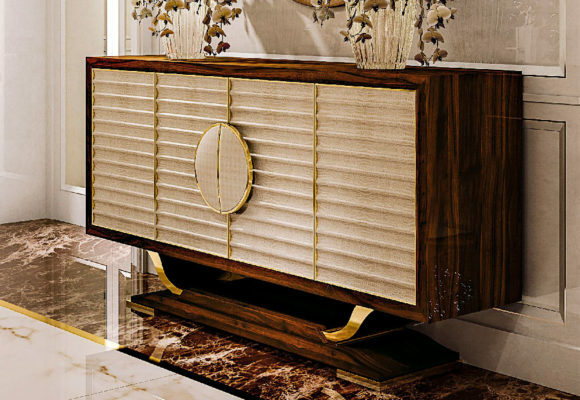 In the accessory collection everything is studied down to the finest detail too.